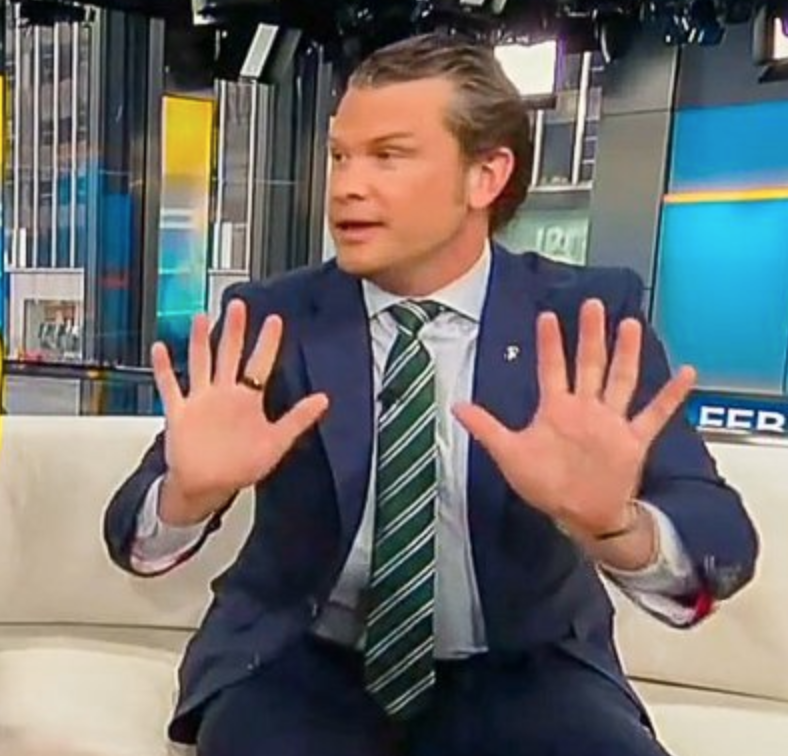 Fox News Host Pete Hegseth says that he has not washed his hands in over 10 years. “Germs are not a real thing. I can’t see them. Therefore, they’re not real.” That is what this guy said. After everyone said “ewwwww” Hegseth then came out and said it was a joke and that he does wash his hands. Ummmm…I can assure you, if I meet this guy, I’m not shaking his hand.